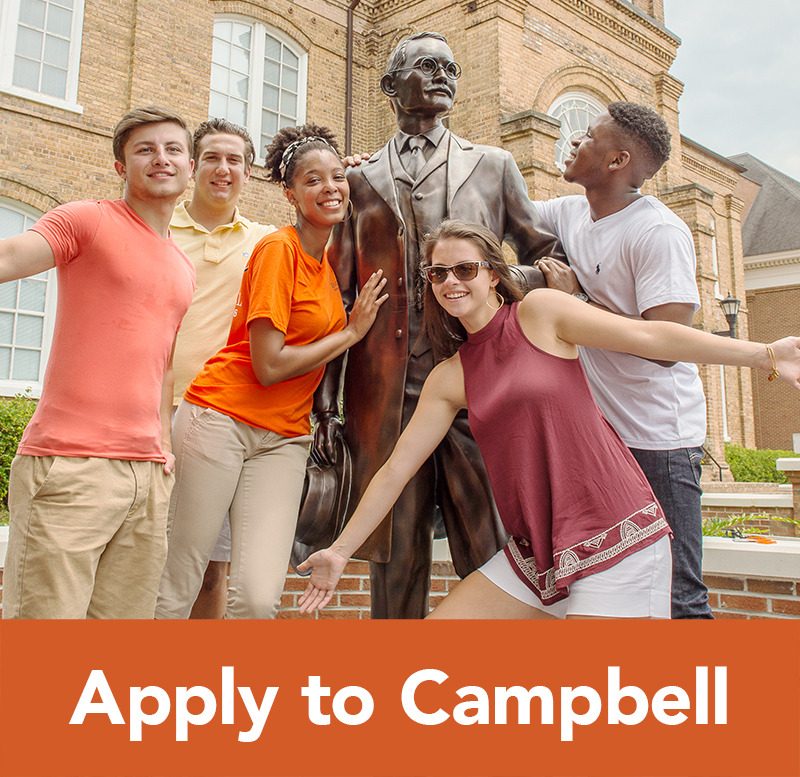 We host group visits for high schools, Boys and Girls Clubs, YMCA Groups and any other group of high school students that are interested in visiting Campbell’s campus! 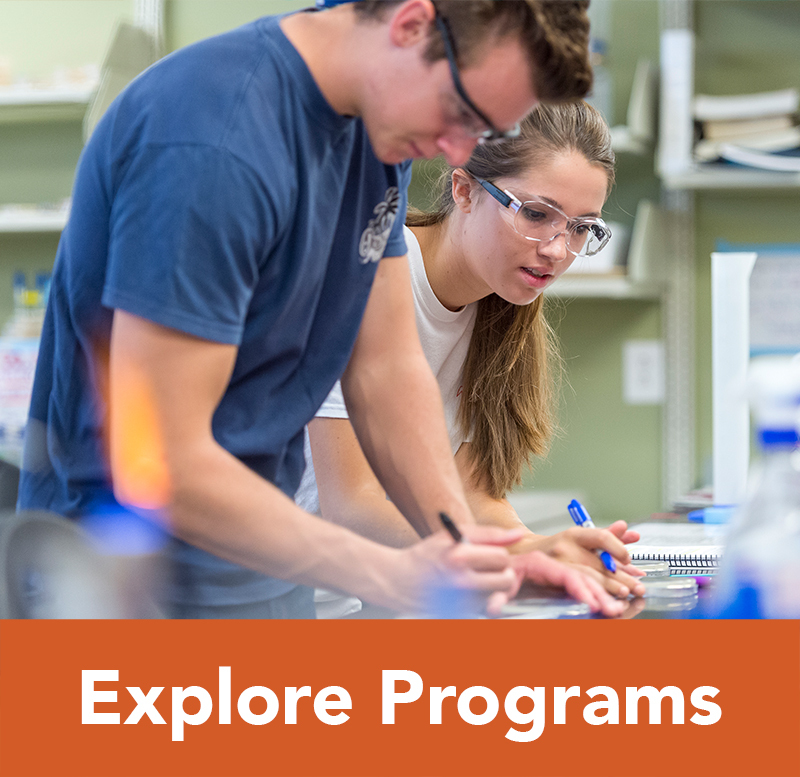 We welcome groups of students from 9th through 12th grades. Group Visits are available, by appointment only, Monday through Friday at either 10 a.m or 2 p.m. The group visit consists of an Admissions presentation, a tour of campus and the option to have lunch in the dining hall. 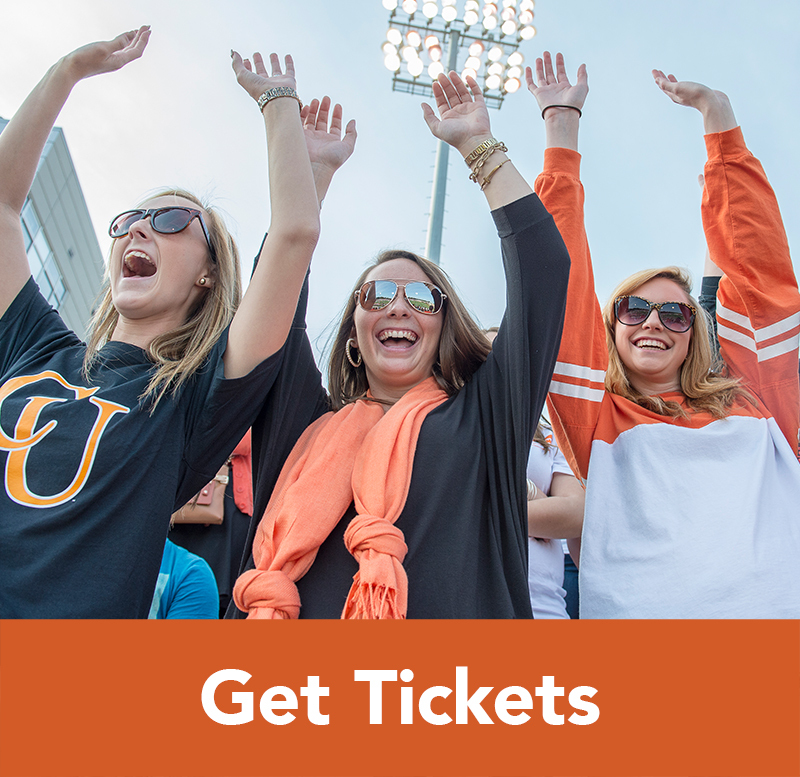 To better accommodate your visit, we request that your group be no larger than 60 students. If you would like to schedule a group visit, you may do so by filling out the request form below. We recommend scheduling a group tour two weeks in advance to ensure availability. Once requested, please allow five days for your request to be processed, and you will be notified via email of your visit time. 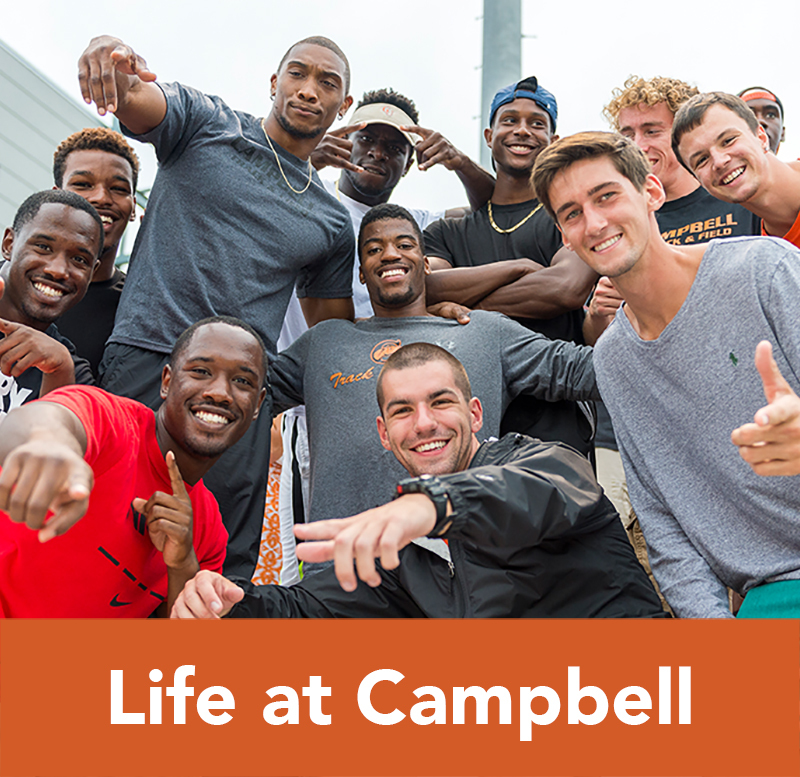 Thank you for your interest in bringing your students to campus. 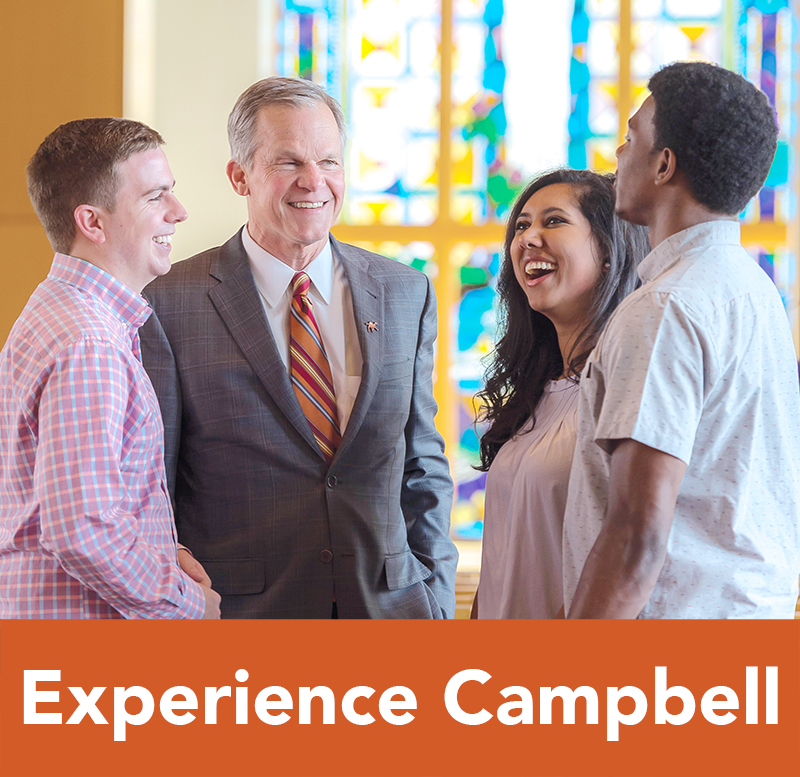 If you have any questions regarding group visits, please email Corrine Griffin, cgriffin@campbell.edu.